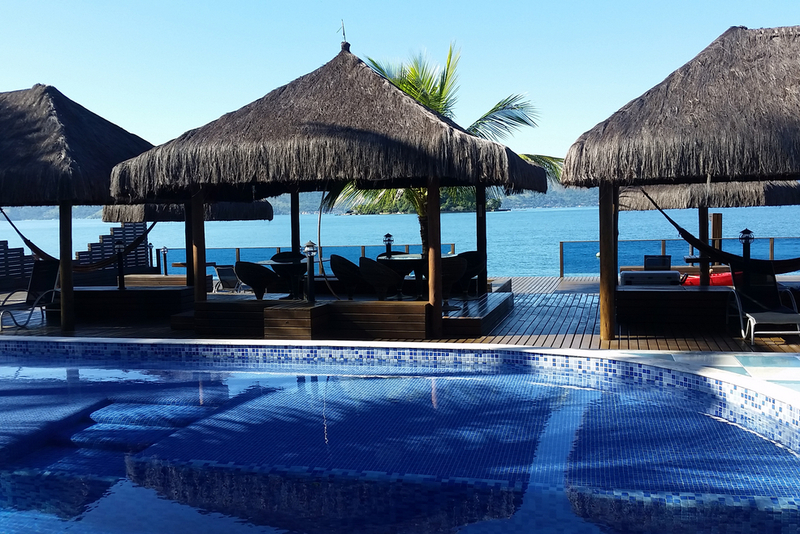 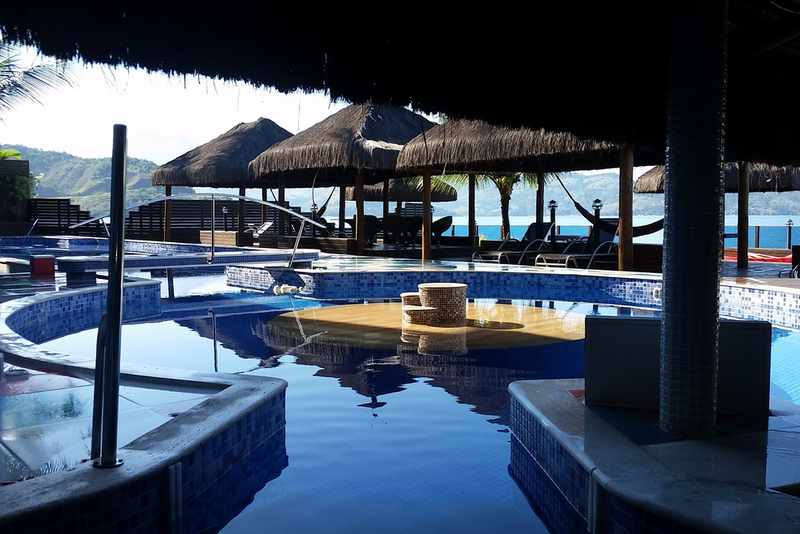 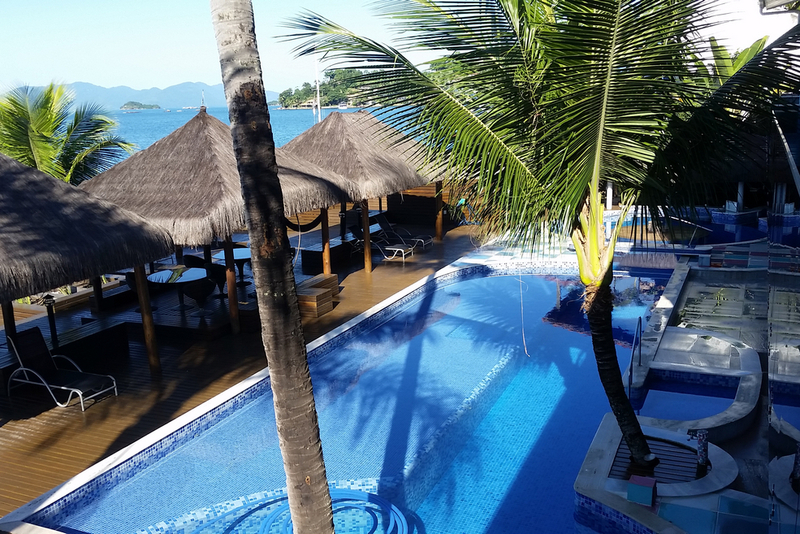 Beach house in Angra dos Reis near the Piratas Mall. 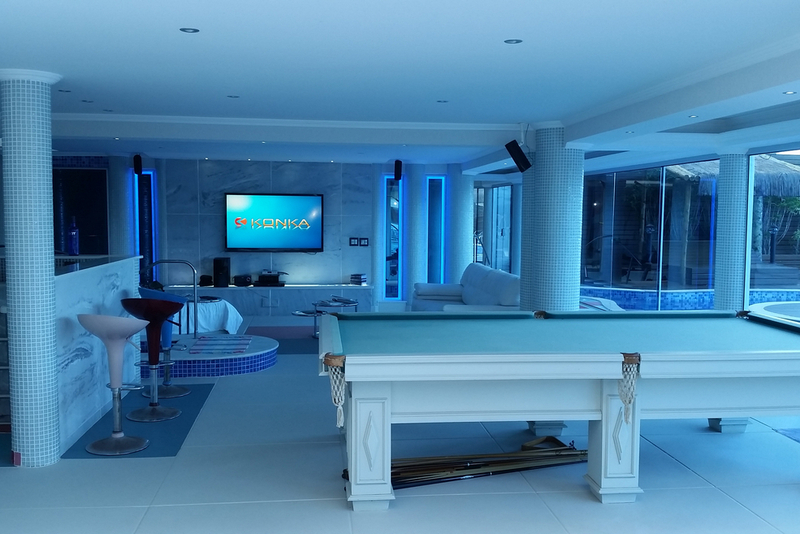 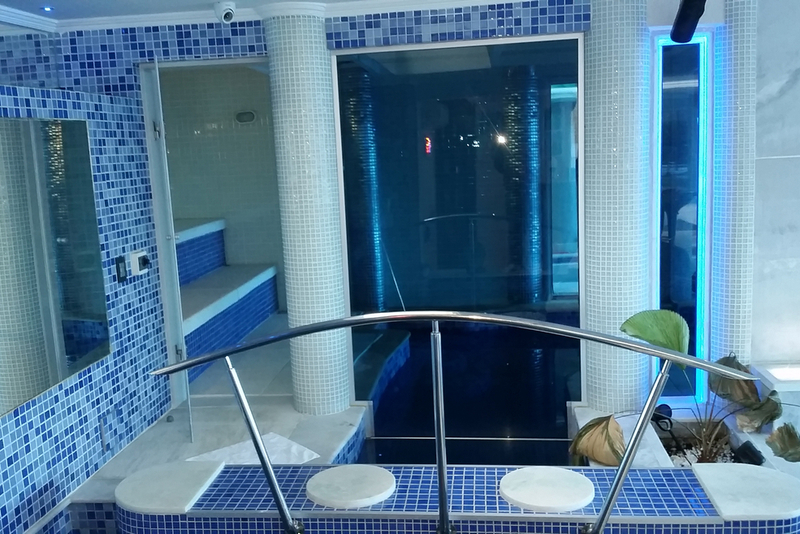 The house has an internal lift, garage for 10 cars, recreational areas, spectacular indoor and outdoor pool featuring islands, swimming beach with waterfalls, bars, barbecue area, sauna, pool, gym, Jacuzzi and air conditioning in all rooms and living room. 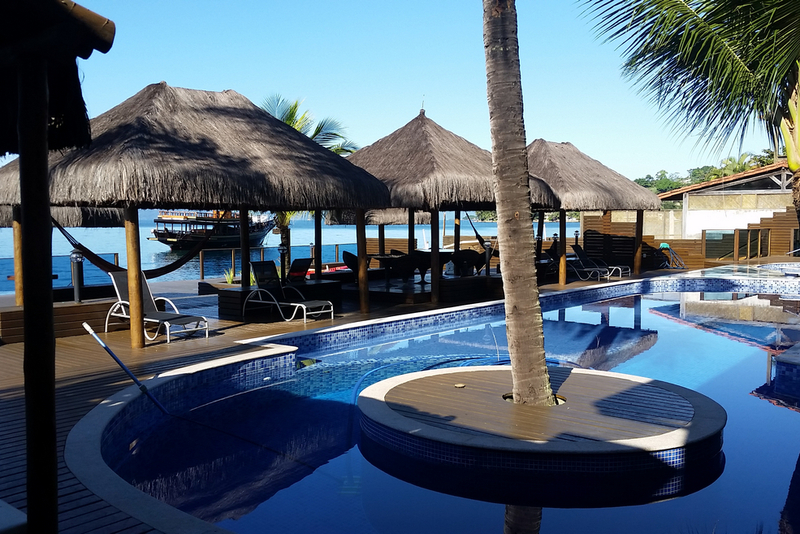 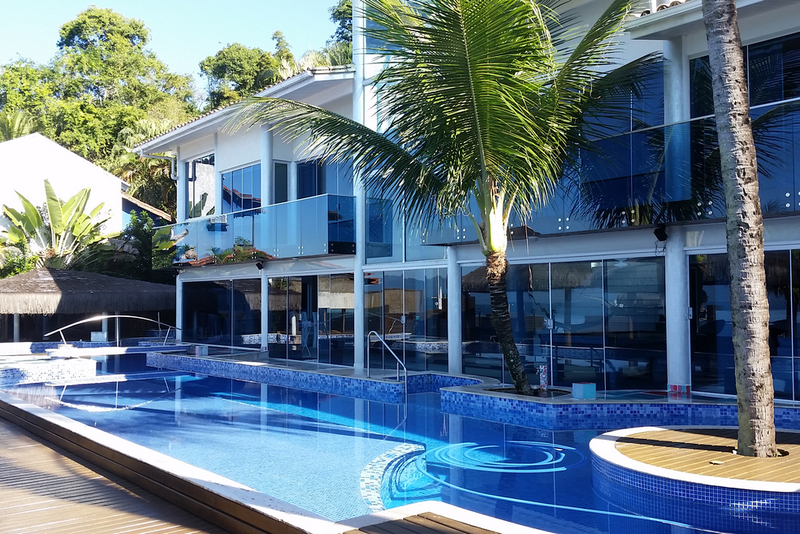 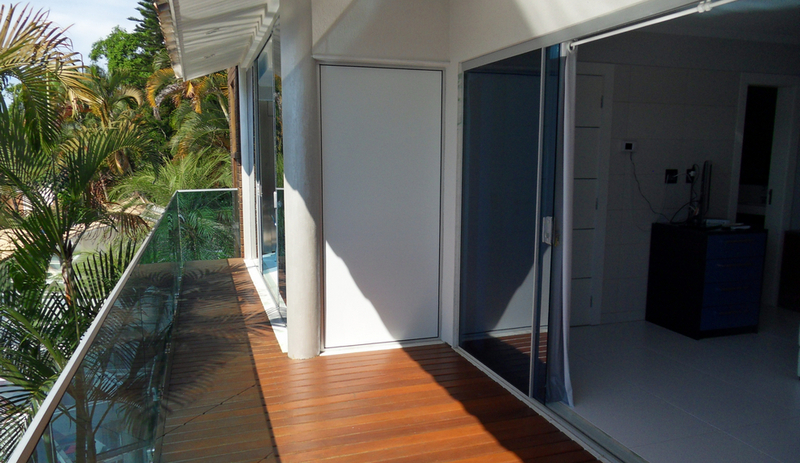 Beach house in Angra dos Reis in the neighborhood of Mombaça, built between 2010 and 2012, in a modern style with 34 meters of land facing the sea, which is crystal clear and rich in fauna in that region. 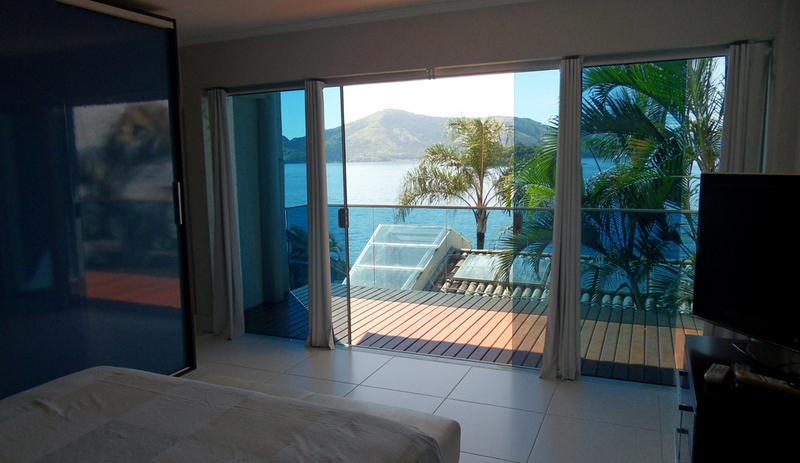 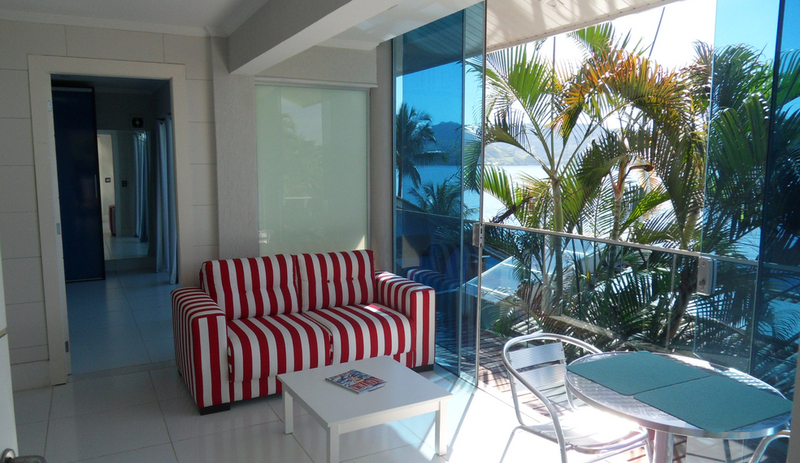 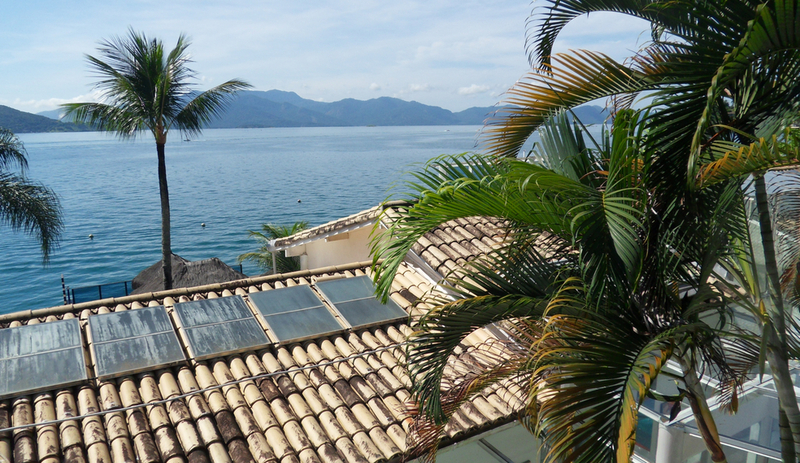 This residence is one of the most beautiful and private in Angra dos Reis. 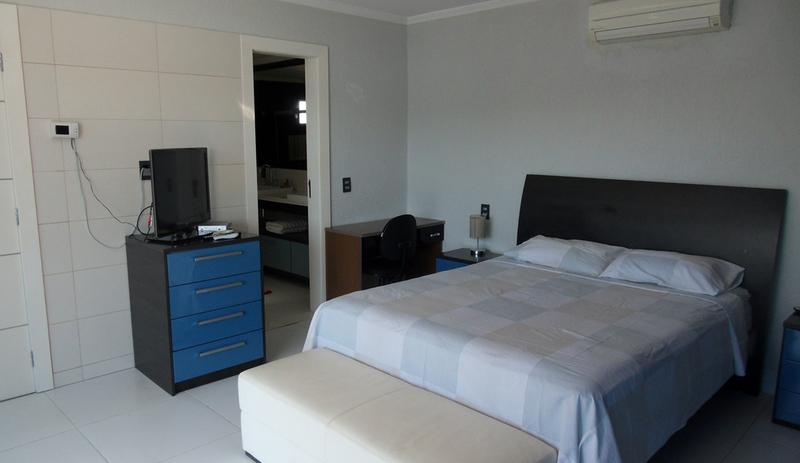 All coatings are unique, from Correta, a company based in Volta Redonda. 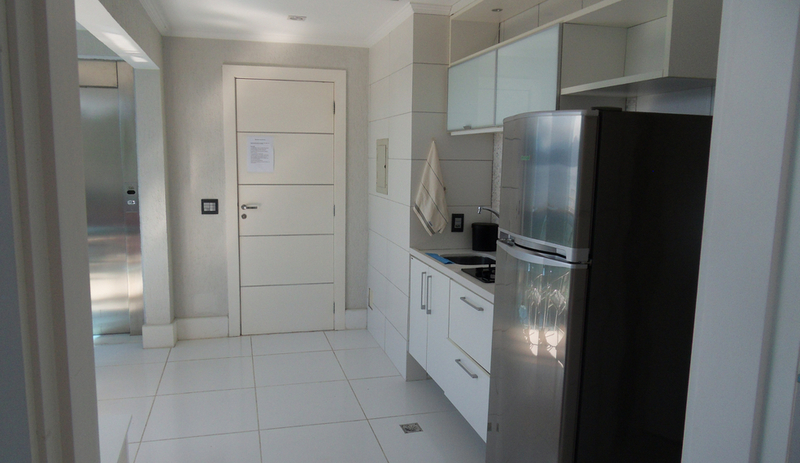 With great location, on BR 101, near the Piratas Mall and Marina Verolme, the land has an area of ​​14,500 m². 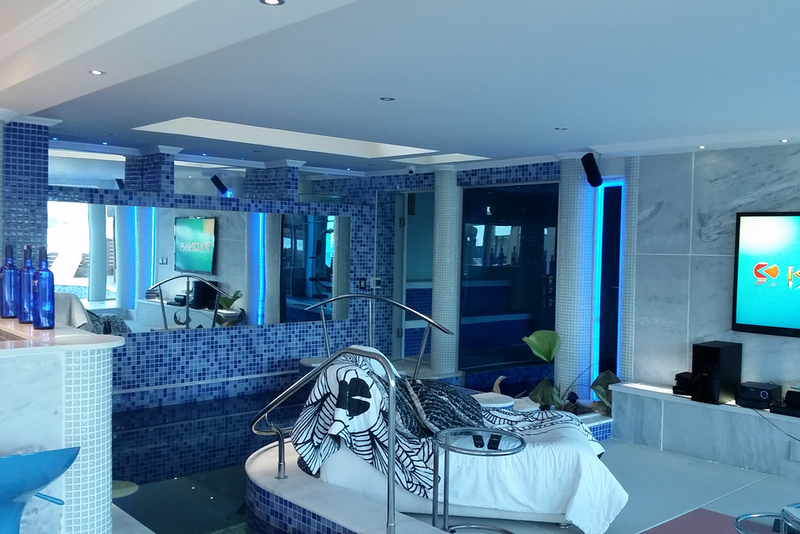 The house has an internal lift, garage for 10 cars, recreational areas, spectacular indoor and outdoor pool featuring islands, swimming beach with waterfalls. 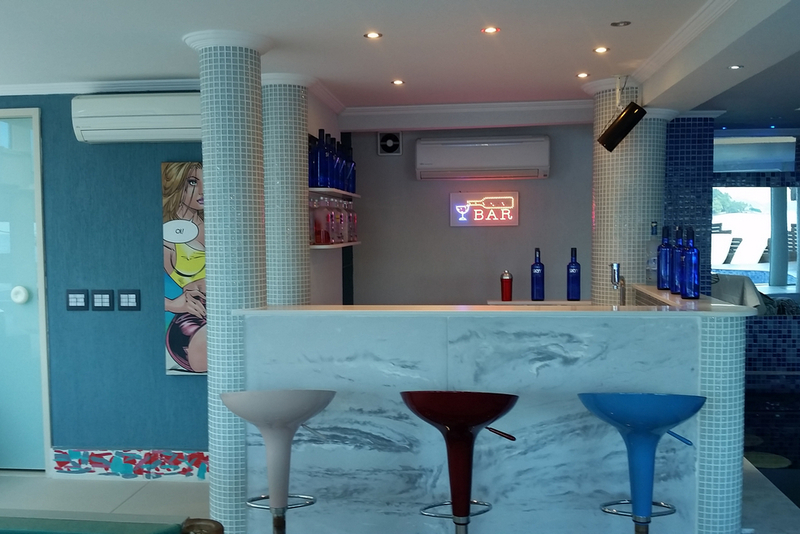 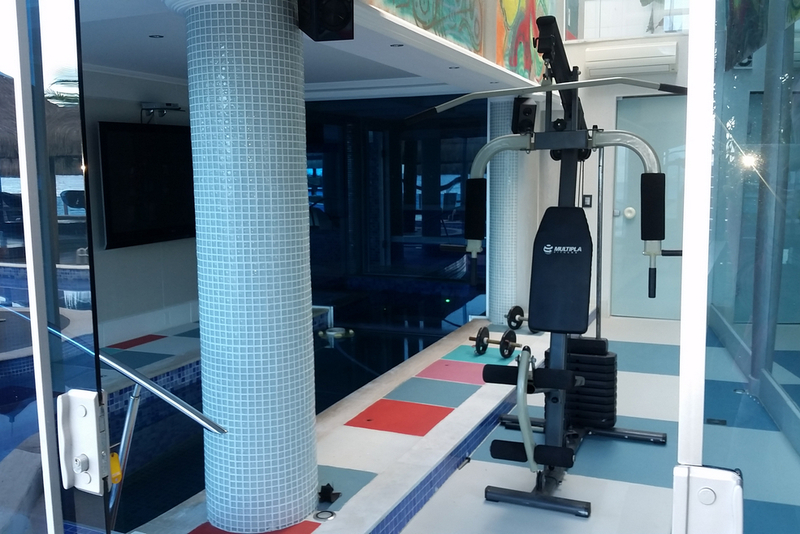 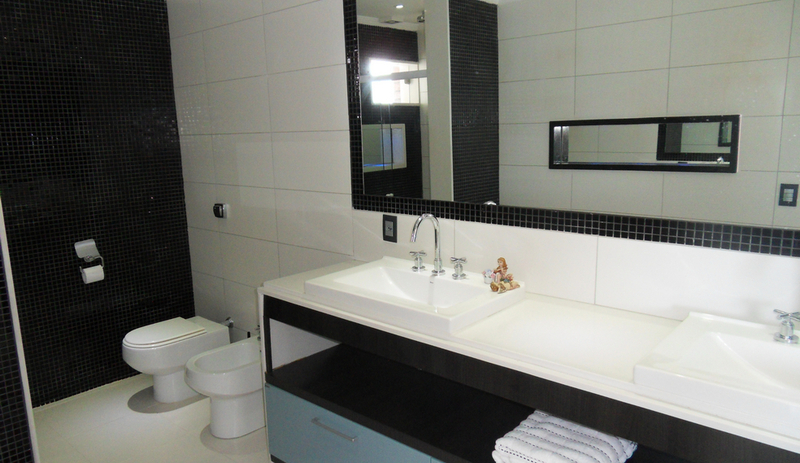 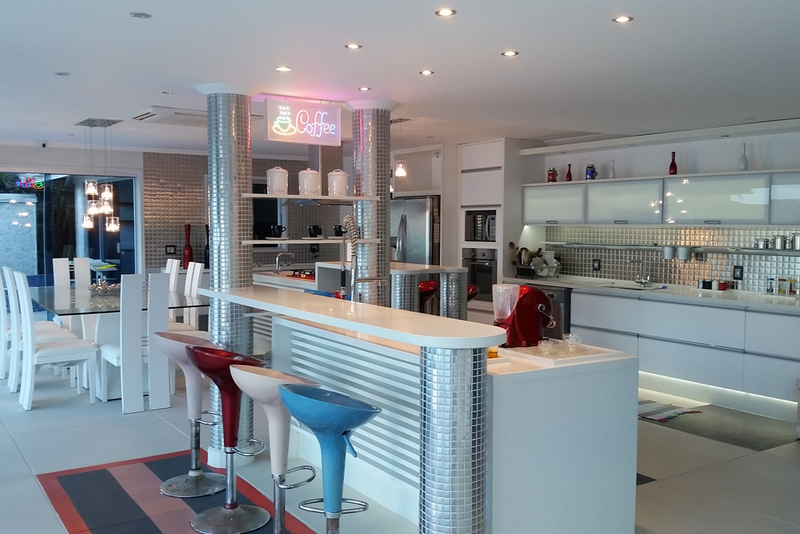 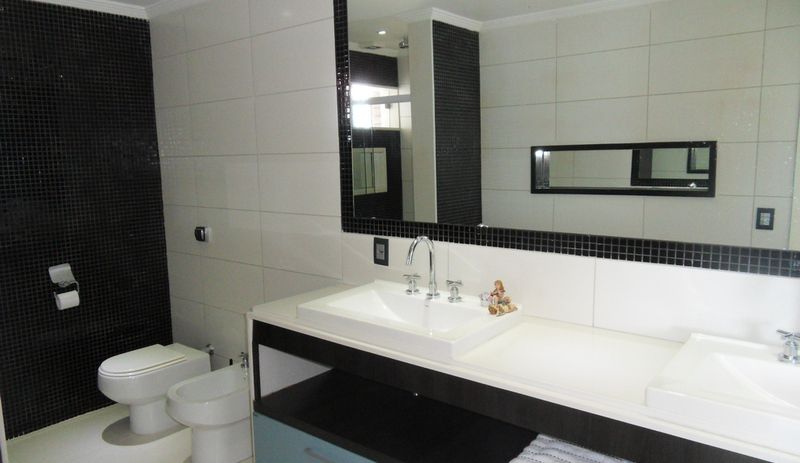 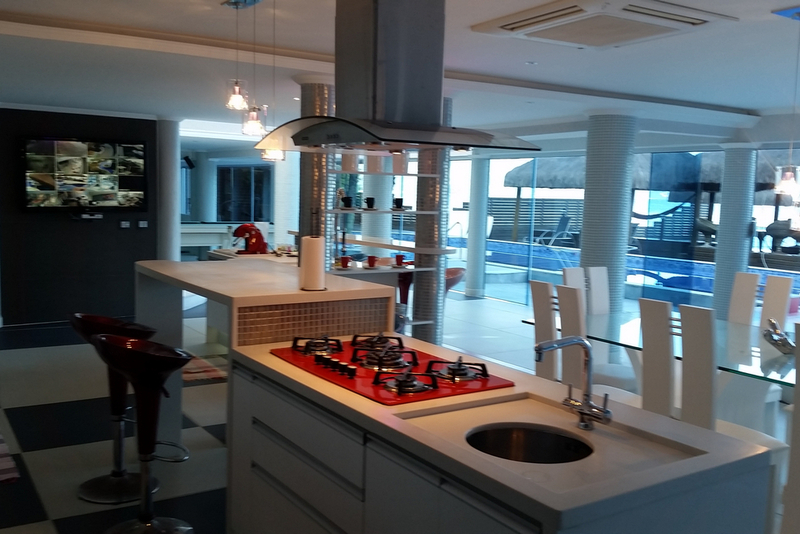 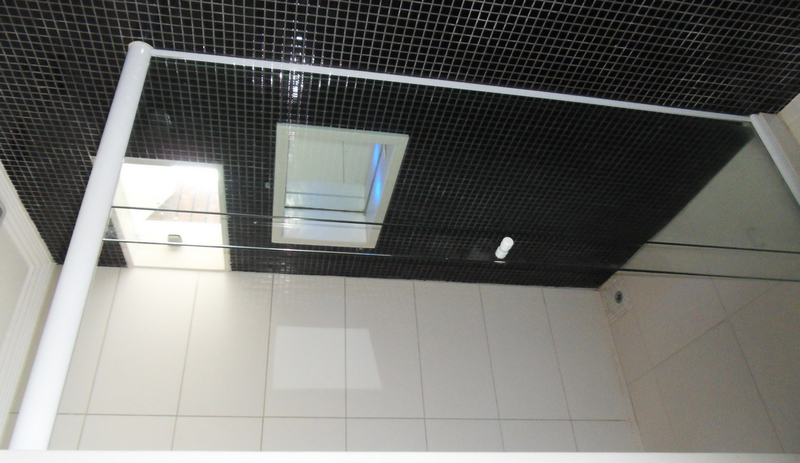 Bars, barbecue area, sauna, pool, gym, Jacuzzi and air conditioning in all rooms and living room. 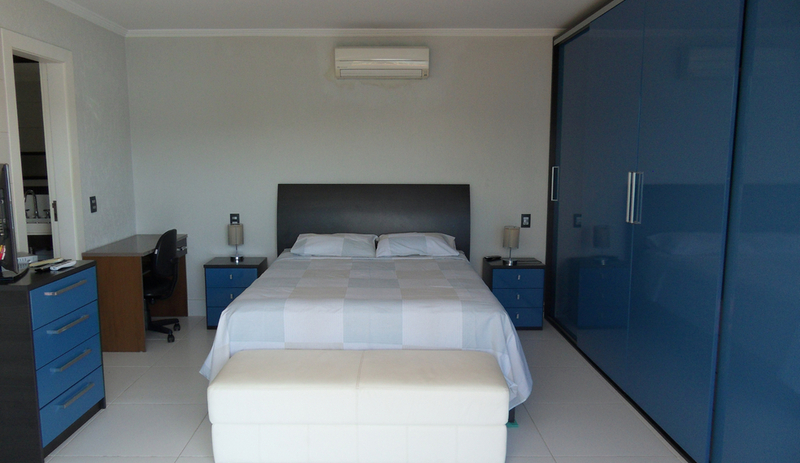 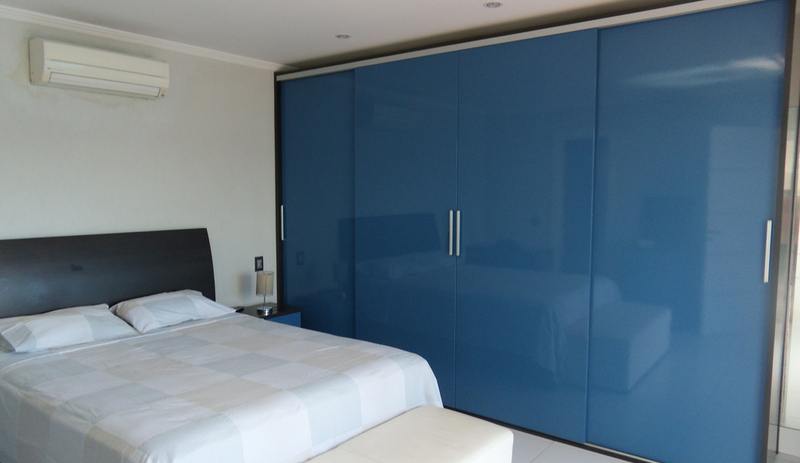 Sleeps up to 8 guests, divided into four rooms, with possibility of including other spaces nearby for larger groups. 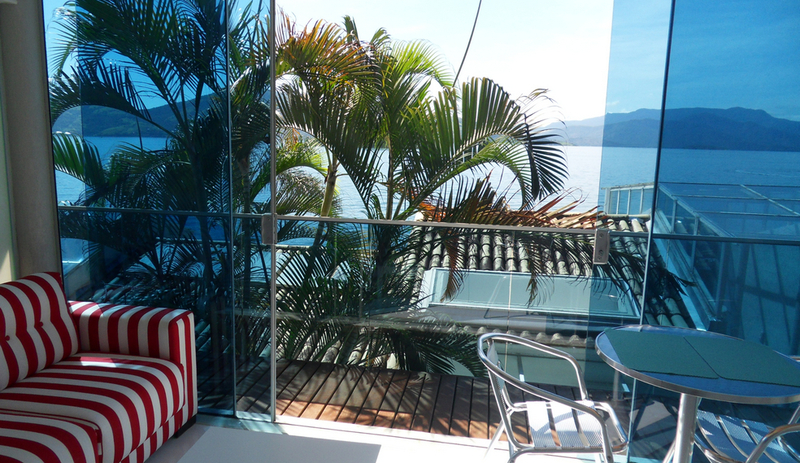 All of this makes this beautiful beach house in Angra the ideal property for those seeking sun, relaxation and a lifestyle near the sea.